The Boston Marathon isn’t just an athletic event - it’s a citywide celebration and a rite of spring. Begun in 1897, it is the world's oldest annual marathon, run every Patriots’ Day. The course winds its way through eight cities and towns, 26.2 miles that lead from suburban Hopkinton to the Boston's Back Bay. For Bostonians, the race marks the end of winter, a time to pull out lawn chairs, sit at the side of the course and cheer a global contingent of runners. 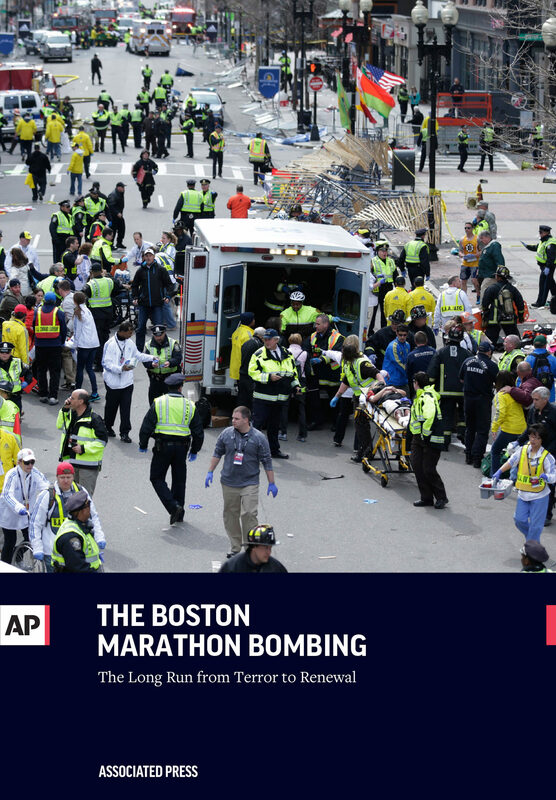 In 2013, the event changed irrevocably when two bombs exploded near the finish line, killing three people and injuring more than 260 others. A manhunt ensued that paralyzed the city. At its end, Tamerlan Tsarnaev lay dead and his brother, Dzhokhar, critically wounded, was in law enforcement hands.